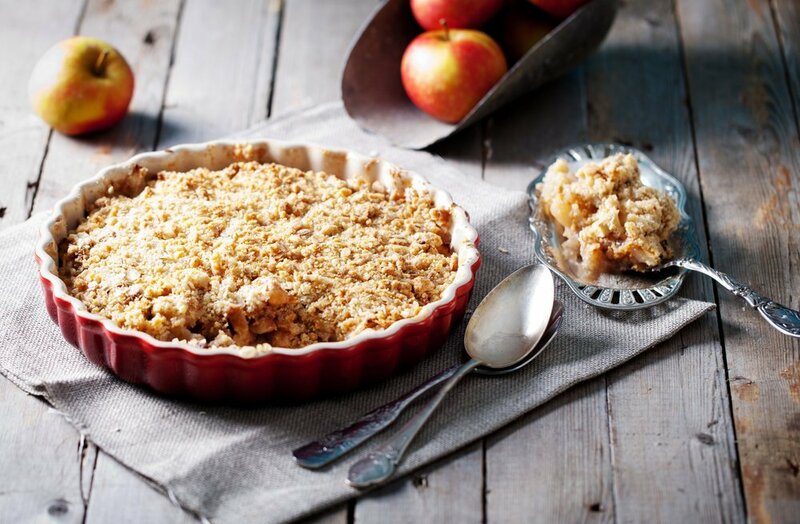 The autumn season means cozy sweaters, warm lattes, and comfort food such as casseroles and apple crisp. Many of these classic recipes aren't vegan-friendly, but that doesn't mean you can't still enjoy them this season. Even the big turkey dinner has a vegan-friendly soy-based counterpart. 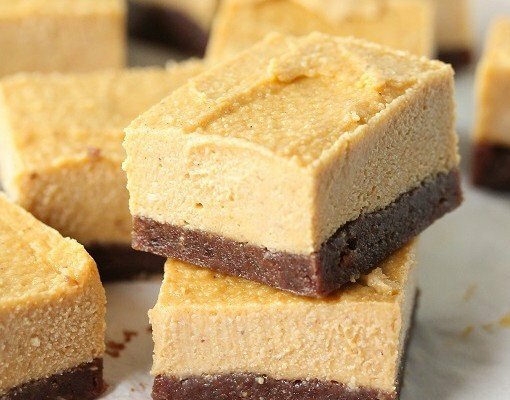 All you need are a few ingredient swaps for a vegan version that you can enjoy, worry-free. What's in a Fall Recipe? 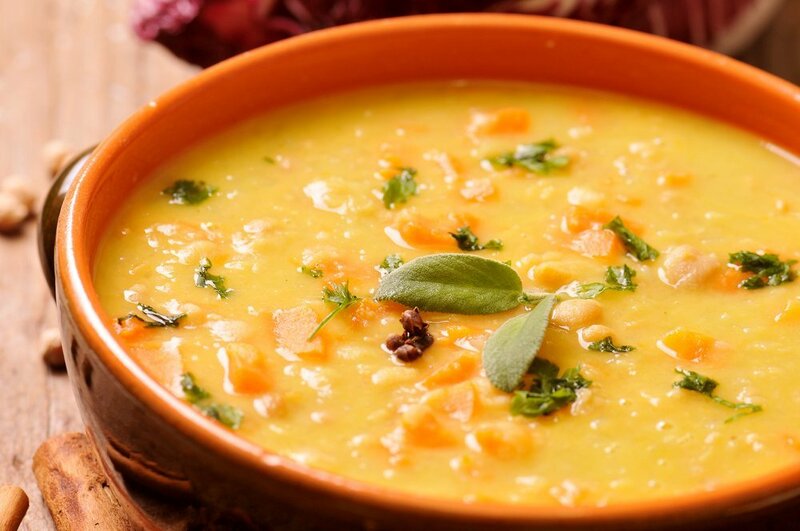 Warm and hearty soups, rice dishes, and casseroles make us feel satisfied and full during the autumn months. Fall is also when we indulge in various baked pies and cakes for dessert. These meals are often filled with dairy products like butter, milk, and cheese, which are excluded in a vegan diet. Fortunately, you can opt for soy-based or nut-based dairy alternatives so you don't miss out. Here are some ways to turn popular fall recipes into vegan-friendly options. When you hear the word "casserole", do images of steaming, comforting dishes come to mind? An easy-to-prepare fall meal, casseroles are packed with nutrition, flavor, warmth—and meat and cheese. Not to fear! Vegans, you can have your casserole and eat it too. Try substituting traditional ingredients with quinoa, tofu, and veggies to make up for the lack of animal-based proteins and dairy. This versatile veggie quinoa casserole recipe is the perfect place to start. 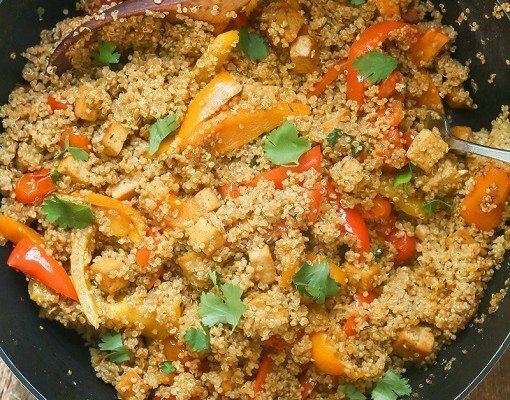 Quinoa is loaded with protein and fiber, so after you've had a round of this dish, you'll feel full for a long time. Many classic rice recipes, like fried rice and risotto, include butter or cheese. Those who are gluten-free or follow the vegan diet can use farro and olive oil to give warm dishes a nutty flavor without incorporating animal products. 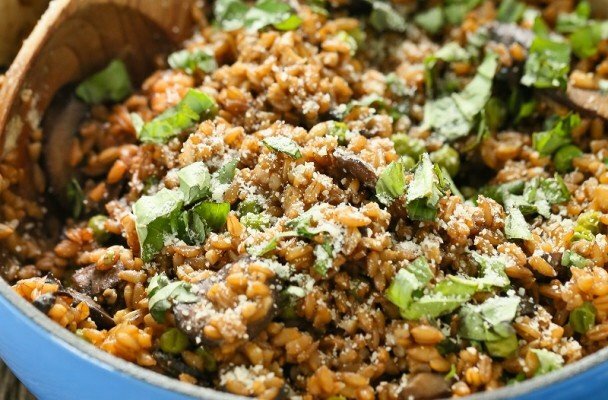 This farro risotto packs in all the flavor of a traditional risotto with none of the added butter or refined flour. While it does include parmesan cheese, you can swap it out for soy cheese. Most fall desserts are laden with butter, sugar, and refined flour—three ingredients that make food delicious, but not very nutritious. Luckily there are plenty of substitutions you can make to ensure your baking is gluten-free and vegan-friendly. For instance, swap out the traditional basics for coconut oil and almond flour. They offer the same great taste, but won't clash with your diet. This apple crisp recipe—crammed full of macadamia nuts—is a great chance to give it a try. Nothing says fall flavor more than pumpkin seeds, oats, and nuts. Granola is a great topping for hot oatmeal, but many granola recipes are laden with butter and sugar. Instead use hemp protein powder, ripe bananas, and dried mulberries for a nutritious and flavorful treat, that's great to dunk into warm almond milk on those chilly fall nights. Cheese doesn't just appear in fall casseroles—some of our favorite seasonal desserts (yes, we're talking about cheesecake) depend on it too. Consider using maple syrup and cashews for the cheesecake layer and almond milk and almond flour for the crust so you can enjoy to your vegan heart's delight. In spite of its name, this no-bake pumpkin cheesecake has no cheese, and that means no guilt for vegans. 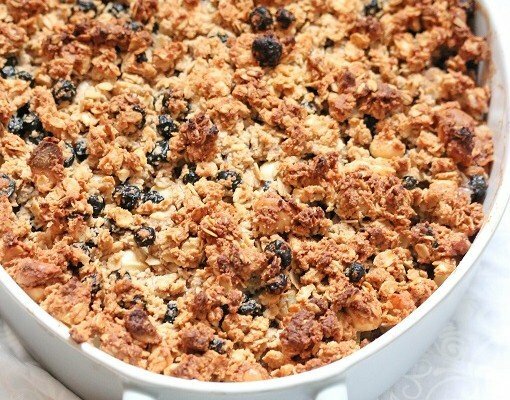 Many baked desserts include eggs, another non-vegan ingredient. For vegan chocolate lovers, you can indulge in your favorite baked treat by swapping in almond milk for regular milk and "flax eggs" (made of flaxseed meal and water) for regular eggs. 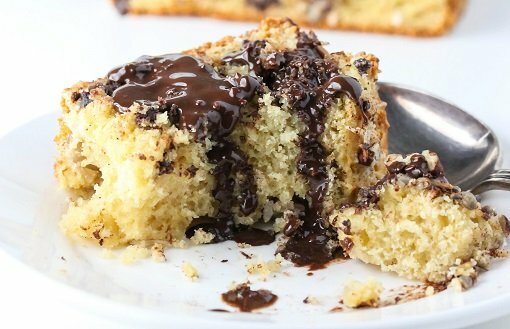 This chocolate streusel bread, for instance, will satisfy your sweet tooth. Fall comes with loads of comfort foods, which are often filled with dairy and animal-based ingredients. However, you can add these vegan twists on your favorite fall recipes to get your fill of delicious treats without compromising your dietary lifestyle. Looking for a vegan-friendly take on meat-based meals? Check out our tips on how you can craft vegan meals even carnivores will love.